Thank you for registering your interest in WowBoxMe Limited. The WowBox went live in January 2017 and is a product insights reporting platform for brand owners operating in the Fast Moving Consumer Goods market (FMCG) market to get instant bespoke consumer and store listing. 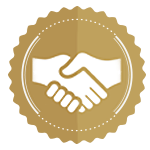 WowBoxes are sent to end consumers and retailers out enabling the collection of data to generate reports from consumers and independent retail stores equipping brands with specific feedback, enabling them to make better strategic decisions to obtain wider retail distribution. 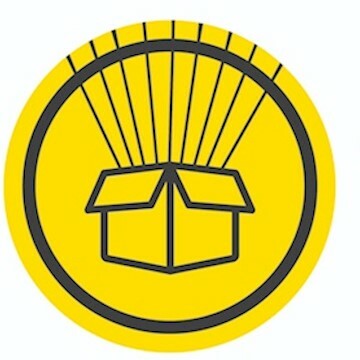 WowBoxMe curates and deliver a surprise selection of new, innovative and emerging products from unique brands every month. The customers can thus try the surprise products and give their feedback by reviewing the products online. The review process is easy, requiring them to simply rate the product from 1 to 5. The feedback gives the customer £5 to redeem in WowBoxMe reward store and the company will send those EXTRA products in the customer's next WowBox. Retailers can reorder full cases of product they have sampled at discounted promotional rates to maximise their range and margins. WowBoxMe solves a problem of reaching end consumer and retailer demographics. Products are delivered to end consumers, independent retail stores, depot listing and the best data reports. As a result, they collect age, gender, location and product reviews from flavour, image, pricing and repurchase rate data. For suppliers getting distribution points is key, if a fraction of those who tasted the product order it it gives an instant efficient route to market. Their revenue model is split into four drivers: (1) Subscriber revenue (approx £15 per user per month), (2) Follow on E-commerce (20%), (3) Brand Partnership fees (£1 per box) and (4) Data Monetisation (£500 per report). Since WowBoxMe has gone live in January 2017 it has distributed ~35,000 units for a variety of brand owners to date and sold 15 reports.